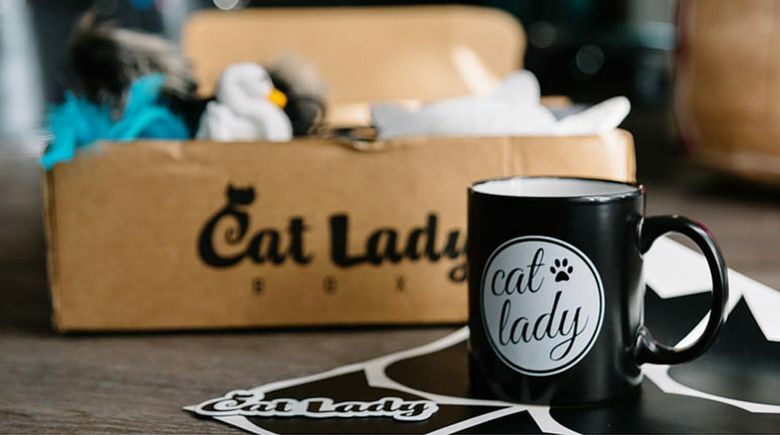 Which of the many subscription boxes will make your dog or cat come running? There are several subscriptions to choose from. For example, BarkBox, for dogs, is a themed collection of at least two toys, two bags of all-natural treats and one chew item. 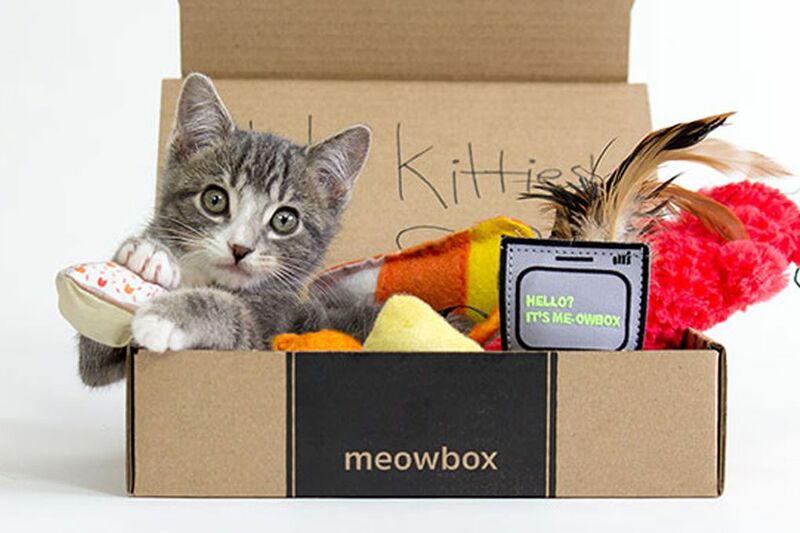 Cat-oriented company Meowbox sends a themed box of four to six items. 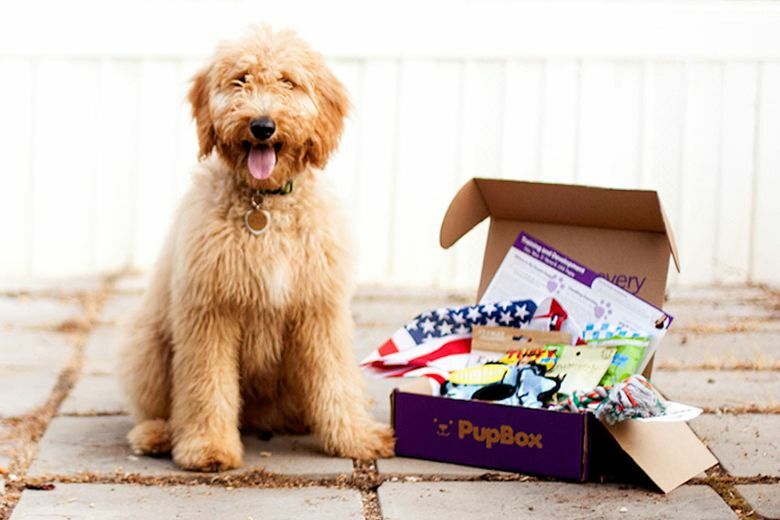 PupBox is focused on puppy training, CatLadyBox offers goodies for you and your cat, and the list goes on. A dog with strict dietary restrictions might not benefit from some boxes. A cat with one favorite ball may not be keen on new toys. Online experience: Browse the website for ease of use. The FAQ page is a good place to find basic information like how to sign up, when to expect your package and other details. Customer reviews: See what others are saying about the experience. Mobile app: Check if there’s an app you can download to manage your subscription on the go. Cancellation policy: Know your options to cancel the plan early. Additionally, check if the subscription will automatically renew. Coupons: Search for coupons. You may find a discounted rate, free month or something extra. 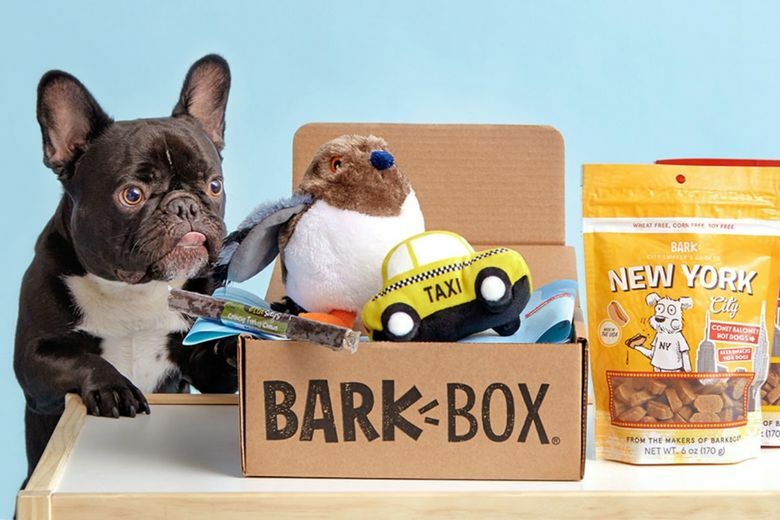 For example, BarkBox recently included a free extra toy in every box when customers subscribed to a 6-month or 12-month plan.